Deliver web content that conforms to SCORM 1.2, and which can be hosted in a learning management system. Develop course structure and easily rearrange it at any time. The latest version of the LCDS is ready to download. This release provides a way for you to create standalone interactive elements that you can use in PowerPoint presentations or launch from your website. For more details, see the “What’s new in LCDS 2.8?” section later on this page. Register to download LCDS 2.8 today! Learning Suite is a comprehensive set of FREE software specifically all schools and teachers now ready for you to download. These titles add so much to Windows OS and Office. See below for the titles you can get. Here’s what you can download, for free! The Microsoft Learning Content Development System (LCDS) is a free tool that enables the Microsoft training and certification community to create high-quality, interactive, online courses and Microsoft Silverlight Learning Snacks. The LCDS allows anyone in the Microsoft training and certification community to publish e-learning courses and Learning Snacks by completing the easy-to-use LCDS forms that seamlessly generate highly customized content, interactive activities, quizzes, games, assessments, animations, demos, and other multimedia. Set up your course structure, select a template for each topic, and author your content. Upload your images, demos, videos, and audio. Add links, attach files, and more. Experience your course from the learner’s perspective at any time. Use the Preview feature to view, verify, and interact with the full course as it is at that moment. Make your desired changes and save your work. Publish your course and distribute it to your audience via the web or a learning management system. The latest version of the LCDS is ready to download. This release provides a way for you to create standalone interactive elements that you can use in PowerPoint presentations or launch from your website. For more details, see the "What's new in LCDS 2.8?" section later on this page. Register to download LCDS 2.8 today! What's new in LCDS 2.8? Using LCDS v2.8, the Microsoft training and certification community can create standalone interactive elements for use in PowerPoint presentations. Note If you previously used a community version of the LCDS, you need to follow these steps to get your courses into LCDS 2.8. Is the LCDS available in languages other than English? The Microsoft Learning Content Development System (LCDS) provides a library of templates to help you design e-learning courses. You can create content with text and pictures, interactive activities, quizzes, games, assessments, animations, demos, and other multimedia. The LCDS sample courses demonstrate how you can use different course structures and a variety of templates to create engaging e-learning courses. Download the sample courses and browse through the contents. You can modify each sample course, save it, and access it for personal use. Each sample course contains examples of template use and course structure. Note For you to use these sample courses, the LCDS must be installed on your computer. — This course demonstrates some of the new features in Windows Vista. It uses the Click Table template to lay out feature areas, and includes demonstrations to show users how to accomplish certain tasks. templates, such as the Sort Game and the Tile Flip, to test users' knowledge, and then presents demonstrations to illustrate reporting in action. In previous releases, the RD Connection Broker role service has supported an active/passive clustering model. This provided high availability in the case of component failure, but it did not address high scale requirements. The Active/Active Broker feature in Windows Server 2012 eliminates the need for clustering and provides a fully active/active model; with this model, two or more RD Connection Broker servers can be combined under a single DNS entry to provide both fault tolerance and load balancing. This prevents the RD Connection Broker server from being a single point of failure and also allows “scale out” as load demands. The following diagram shows an Active/Active Broker deployment with one RD Virtualization Host server and one RD Session Host server. The RD Connection Broker servers are using a SQL database for storing data, and RDP clients are connecting to the RD Connection Broker servers using DNS Round Robin. The end nodes (RD Virtualization Host, RD Session Host, and RD Web Access) are configured with the full list of all the fully qualified domain names (FQDNs) of the RD Connection Broker servers, and they can connect to any of the RD Connection Broker servers in the setup. The starting point for enabling this feature is to have a single RD Connection Broker server deployment for either virtual machine-based or session-based deployment. After there is a single RD Connection Broker server deployment, it can be configured for Active/Active Broker setup, and then other RD Connection Broker servers can be added to this setup. You must have a SQL Server setup that can be used by the RD Connection Broker servers to store data. At least SQL Server 2008 R2 must be used, and the minimum recommended SQL Server SKU for this is Standard with at least 4GB of RAM. For more information about the sizing guidance of SQL Server 2012, see http://msdn.microsoft.com/en-us/library/ms143506.aspx. 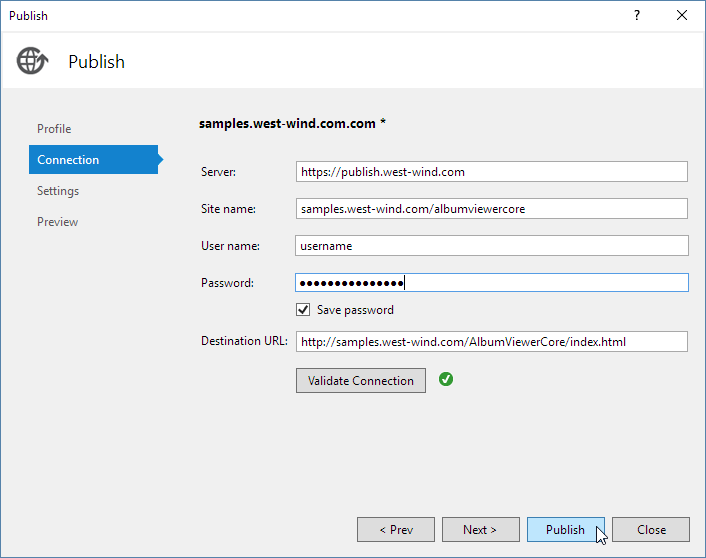 Configure the Windows Firewall on the SQL Server computer to “Allow SQL Server Access” as described in http://msdn.microsoft.com/en-us/library/cc646023.aspx. You can create the exception for “sqlservr.exe." 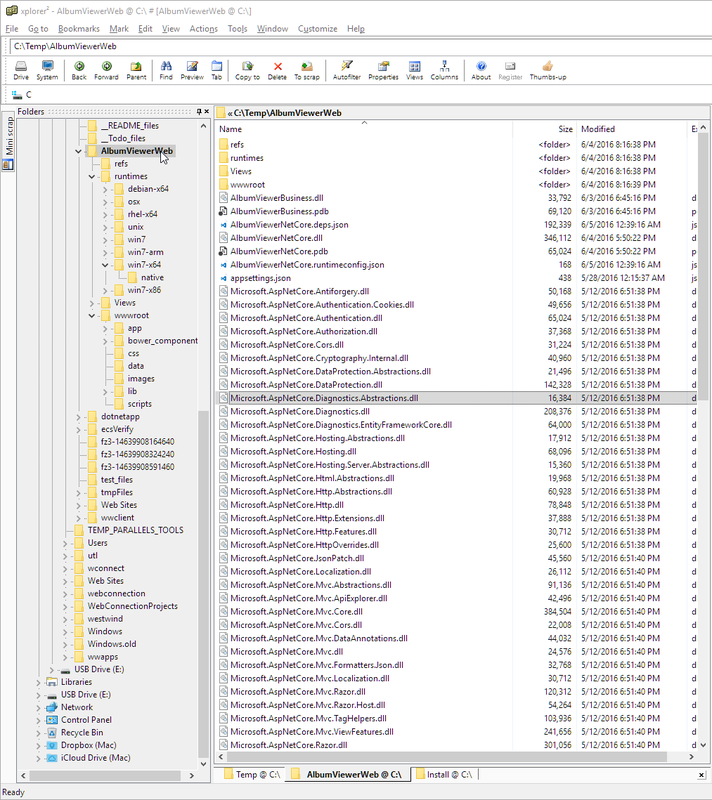 Install SQL Client on all the RD Connection Broker servers so that they can communicate with the SQL Server. For more information about installing the SQL Client, see http://msdn.microsoft.com/en-us/library/ms131321.aspx. On the Remote Desktop Overview page, right-click the RD Connection Broker icon, and then click Configure High Availability. 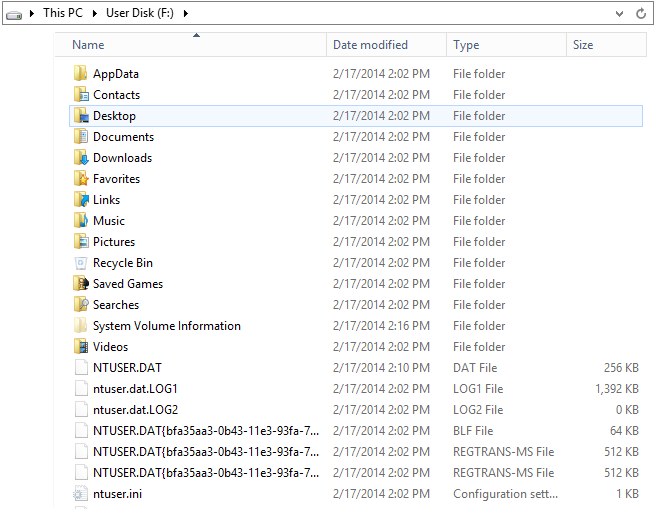 The folder in which the database file is to be stored. 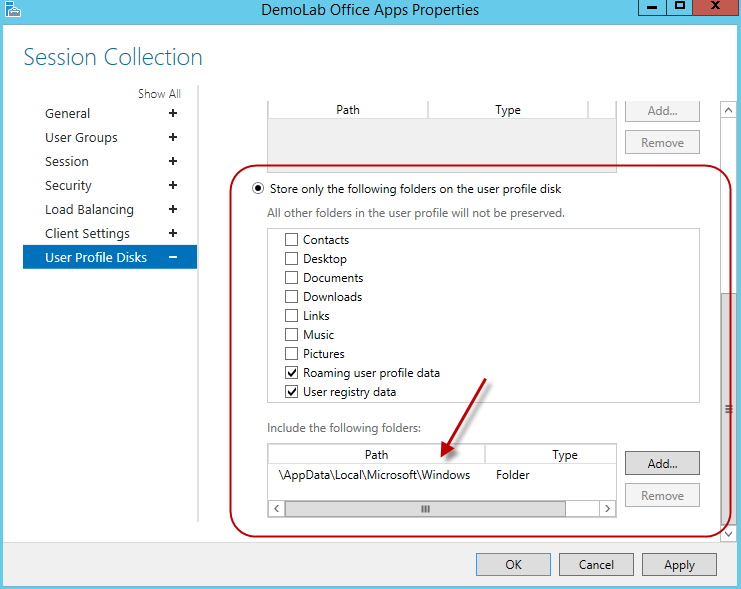 If a local path is used, that folder should be on the SQL Server computer. To add other RD Connection Broker servers to the deployment, right-click the RD Connection Broker icon, and then click Add RD Connection Broker Server. This will also install the RD Connection Broker role service on the server if it is not already installed. At the end of this process, the deployment will be running with all the RD Connection Broker servers that were added, including the original one, in full Active/Active Broker mode. The end nodes (RDVH, RDSH, RDWA) will get configured with all the RD Connection Broker server names, and they will randomly choose one to connect to. 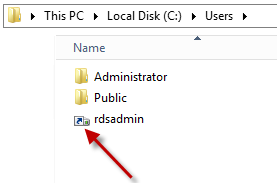 The RDP clients will use the DNS Round Robin name configured to connect to the RD Connection Broker servers randomly. The RD Connection Broker servers will use the SQL database to store all data. If any RD Connection Broker server fails to communicate with SQL at any time, it will immediately disconnect all end nodes (RDVH, RDSH, RDWA), and they will try to connect to other RD Connection Broker servers in the deployment. 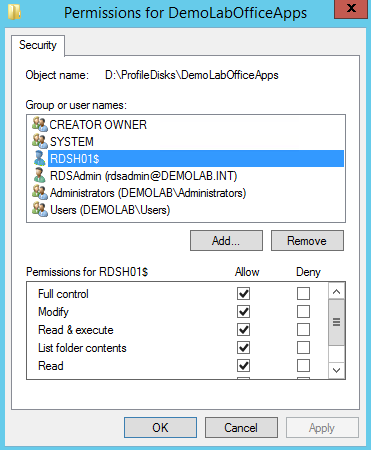 An RD Connection Broker server can be removed by clicking Remove RD Connection Broker Server. 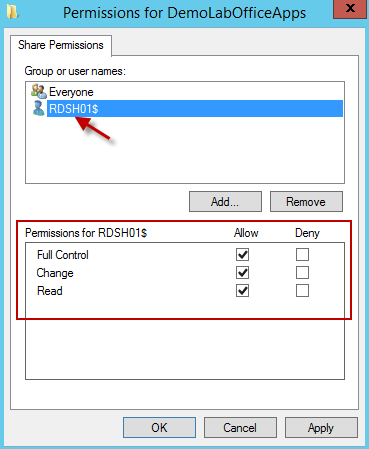 It is recommended that you also manually remove that RD Connection Broker server’s IP address from the DNS Round Robin list to prevent RDP clients from connecting to that RD Connection Broker server. One key difference between the input parameters for the GUI setup and the Windows PowerShell command is the DB file path. 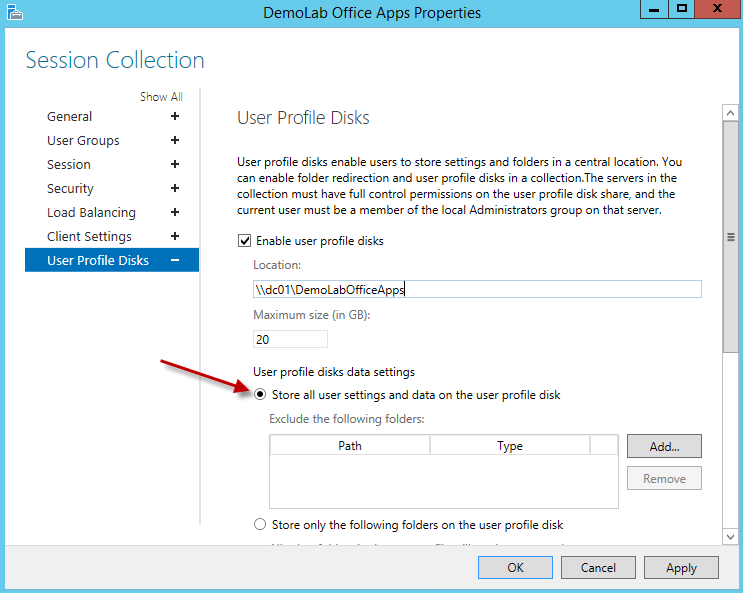 The GUI expects the path to the folder where DB files will be stored whereas the Windows PowerShell command expects the full path to the database file (.mdf file), even though the file might not exist during setup and will be created by SQL during the database creation. Subsequently, the “Add-RDServer” command can be used to add new RD Connection Broker servers to this deployment. The primary benefit of Active/Active Broker is high availability. The deployment will keep working as long as there is one running RD Connection Broker server in the deployment. Individual RD Connection Broker servers can be taken down for maintenance at any time without disrupting the deployment. The addition and removal of RD Connection Broker servers is also very easy. For data high availability, you can use SQL Server high availability solutions such as Database Mirroring and AlwaysOn Failover Cluster. We will provide more details on this in a subsequent blog post. In addition to high availability, Active/Active Broker also provides scalability benefits. In our test we have seen that an Active/Active Broker deployment provides significant reduction in connection time compared to a single RD Connection Broker server, and the benefit increases for larger deployments. The following graph shows the average connection time for 20 parallel connections with an increasing size of the deployment for an Active/Active Broker setup with two RD Connection Broker servers, as compared to a single RD Connection Broker server deployment. This connection time only includes time spent for the RD Connection Broker server, and doesn’t include the time to prepare the virtual machine and client to eventually connect to it after redirection. The Active/Active Broker feature in Windows Server 2012 is a full high availability deployment where every RD Connection Broker server is active and sharing the load. It provides high availability and high scalability benefits for medium to larger deployments. SQL Server is used for storing RD Connection Broker server runtime and configuration data thereby allowing admins to use SQL HA features for data high availability and scalability. Remote Desktop Services management that is built into Server Manager provides an easy management experience to migrate deployment from a single RD Connection Broker server to an Active/Active Broker and vice-versa. In addition, Windows PowerShell script support is available for script-based management requirements. In summary, Active/Active Broker provides the administrator with an easily deployable high availability and scalability solution for RD Connection Broker servers. 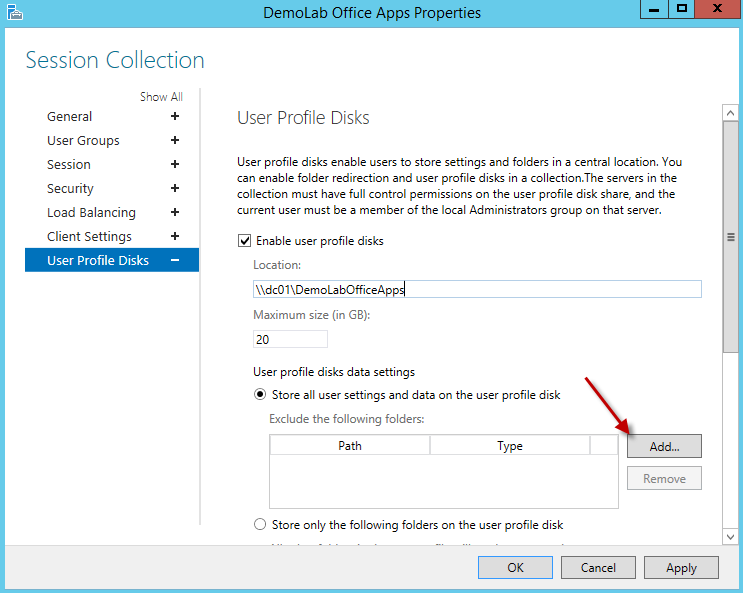 Today I am going to share with you 10 ways to get the SharePoint 2013 demo environment. You can use these environments to run a proof of concept, provide sales or a familiarization demo, and get yourself, your users, colleagues or customers familiar with SharePoint features. This one is quite straightforward – you can download either a free Foundation(http://www.microsoft.com/en-us/download/details.aspx?id=35488) or a trial Enterprise(http://technet.microsoft.com/en-US/evalcenter/hh973397.aspx) version of SharePoint 2013. Enterprise version features would be fully functional and will be available for 180 days. The benefit of this approach is that it gives you a full control over your demo environment and allows you to setup any farm configuration or features set you need. Additionally, this option gives you a good performance comparing with cloud-based options (because of a low network latency). A drawback of the approach is that you need your own servers to host the environment. All the setup and configuration should be performed in-house as well. 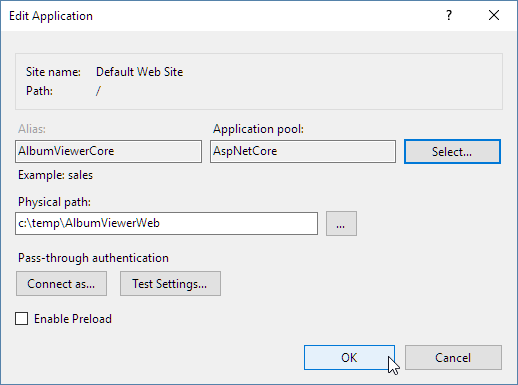 If you are planning to run demonstrations on your internal platform, I would recommend to consider using additional content packs published by Ivan Sanders on CodePlex (http://sharepointdemobuilds.codeplex.com/). Once deployed, these packs add demo data to your platform and would add some flavor to your demonstrations (targeting self-service BI scenarios, Visio services, user profiles, etc.). This approach is similar to the first option, but instead of installing SharePoint 2013 on your servers, you host SharePoint 2013 in a virtual environment (using VMs with deployed and configured SharePoint). Of course, there is always an option to create your own set of VMs with SharePoint 2013 from scratch. However, the better option would be to use the SharePoint 2013 VM kindly prepared byPilotHouse Consulting (http://www.pilothouseconsulting.com/sharepoint-products-cbt/sharepoint-2013-environment-setup-options.html#option2). 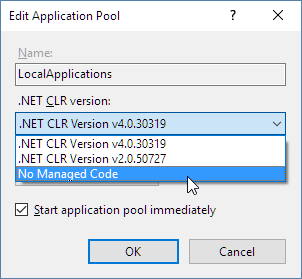 Microsoft has not publicly published VMs with SharePoint 2013 for information workers yet, and they should become available later (previously Microsoft distributed a similar VMs for SharePoint 2010). Tip for Microsoft Partners: If your company is a Microsoft Partner, you can obtain a ready VM environment and some additional demo and training materials on this site:https://www.microsoftofficedemos.com. Now let’s switch to options available online. Office 365 provides a wide set of services including SharePoint Online. 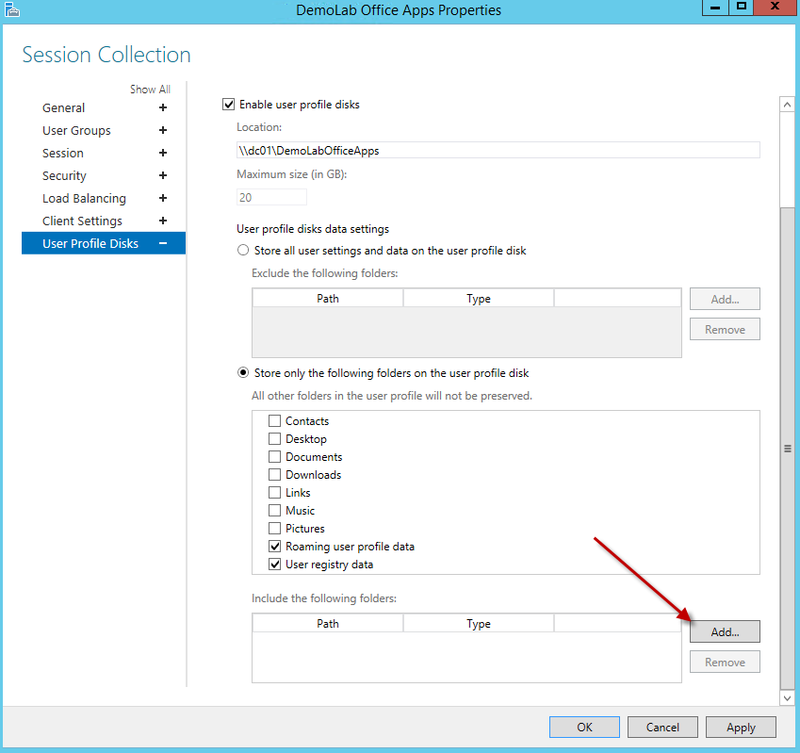 You can use Office 365 to get a quick access to SharePoint 2013 features. There is a one-month free trial available for Small Business Premium, Midsize Business, and Enterprise E3 plans (http://office.microsoft.com/en-us/compare-office-365-for-business-plans-FX102918419.aspx). Once signed up, you will get an access to your own online SharePoint 2013 environment. 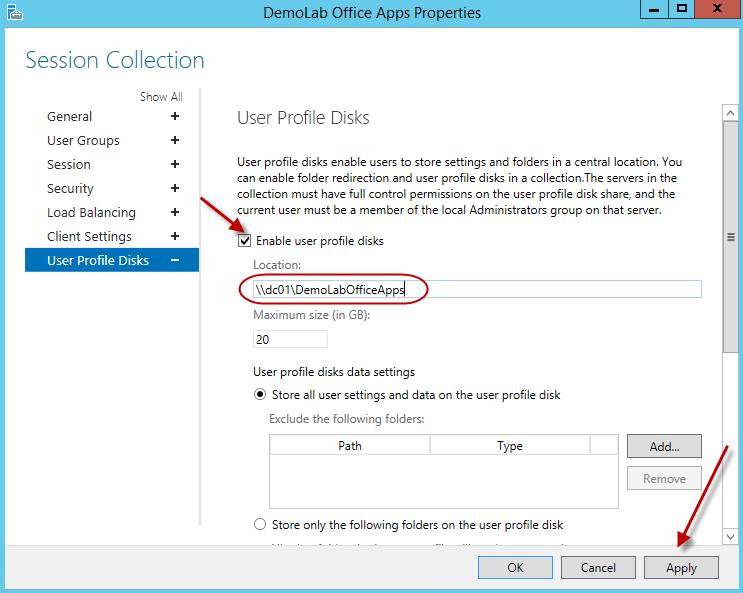 Some limitations applied for this environment due to the cloud nature of SharePoint Online: you will not be able to deploy farm solutions, access server, and modify some farm level configuration settings. While SharePoint Online is available as one of services provided by Office 365 platform (together with Exchange, Office Web Apps, and Lync), you can get only SharePoint Online as a separate service. There are two plans available for SharePoint Online named Plan 1 and Plan 2 (a comparison of plans is available here http://office.microsoft.com/en-us/sharepoint/collaboration-tools-compare-sharepoint-plans-FX103789400.aspx). While there is no free trial available for SharePoint Online plans, they are quite affordable ($3.00 and $7.00 user/month). 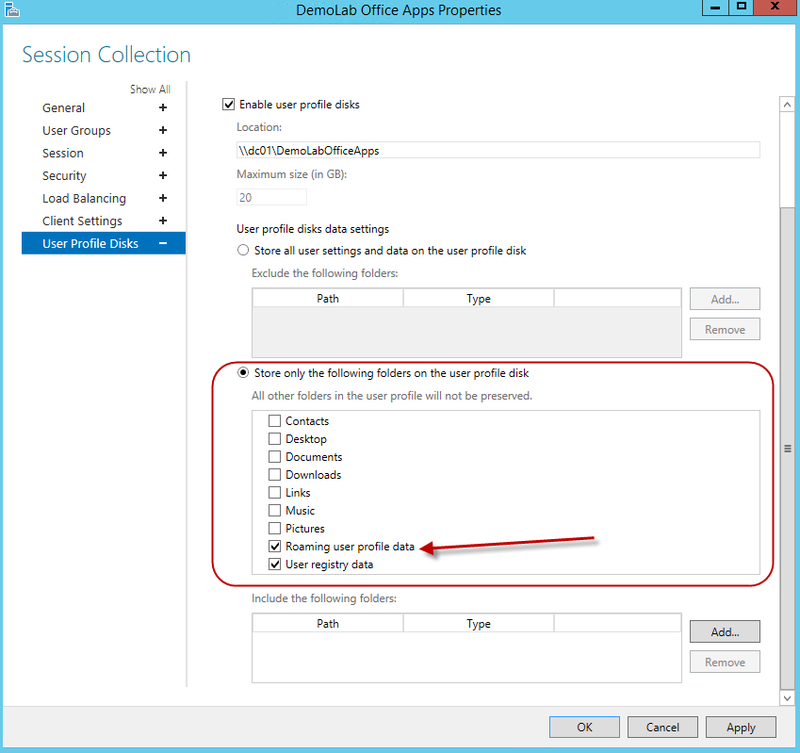 You can purchase a limited number of licenses to get your own SharePoint 2013 environment to create a PoC or run demos. With all options available, it could be hard to understand differences between all the SharePoint plans. The following comparison matrix will help you to understand what features are available with each SharePoint Online plan: http://bartholdsonconsulting.com/office-365-sharepoint-boston/office-365-sharepoint-plan-comparison/. Guys from Bartholdson Consulting did a really great job with that one. 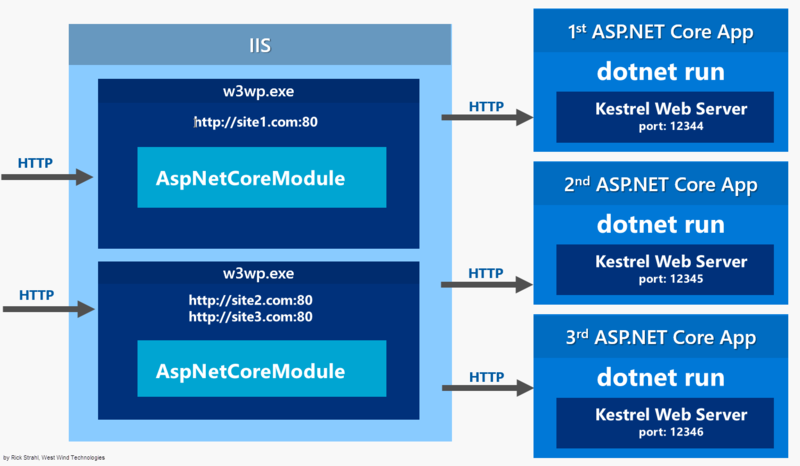 If you want to get a full description of SharePoint services available with each Office 365 and SharePoint Online plans, it is available in this TechNet article: http://technet.microsoft.com/en-us/library/jj819267.aspx#bkmk_tableo365. 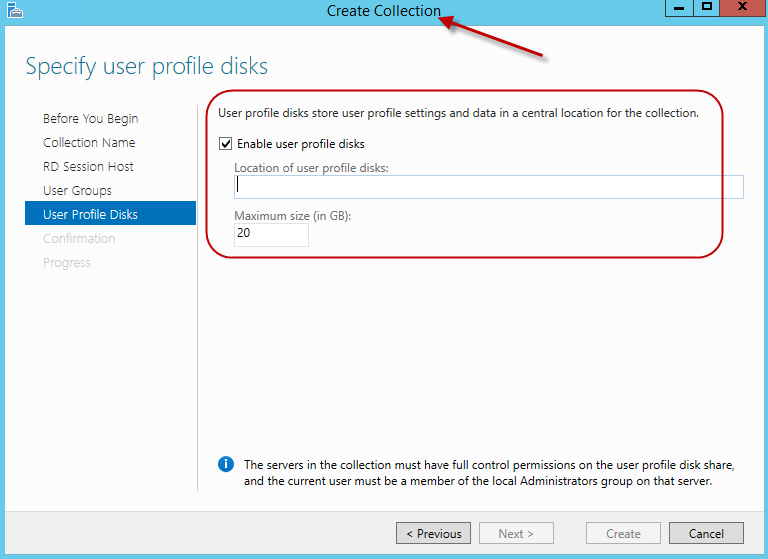 Another option for a SharePoint 2013 environment is that you can create and host it using Azurecloud platform. You can select SharePoint 2013 Trial image (trial license for SharePoint 2013 Enterprise on that image will expire on October 16, 2013) from a list of templates for a new virtual machine. If you do not have an Azure account, you can sign up for a free 90-day trial herehttp://aka.ms/AzureVMFreeTrial. 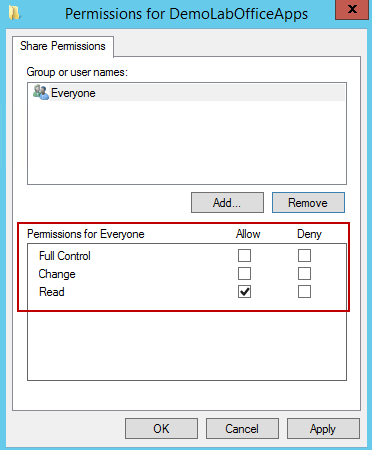 A good get started guide on setting up SharePoint 2013 image using Azure is available in this article:http://blogs.technet.com/b/wbaer/archive/2013/04/16/get-started-with-sharepoint-server-2013-fast-on-windows-azure.aspx. CloudShare is a virtual environment provider that allows you to quickly setup and run your own SharePoint 2013 platform. It gives you a preconfigured SharePoint 2013 image that already includes demo sites, users and documents, which makes it a good choice as a demo platform. What differentiate CloudShare from other cloud environments providers is the list of additionally available SharePoint showcase environments (http://www.cloudshare.com/showcase). For now, these environments are mostly for SharePoint 2010, but they can serve as a great demo platform for complex integration scenarios and 3rd party enterprise products (e.g. “SharePoint 2010 + Dynamics CRM 2011”, “SharePoint 2010 + Project Server 2010”, “Business document capture, management and workflow with Kodak Info Activate Solution”, “Enterprise Email Management with SharePoint 2010 with Colligo”, etc.). You can sign up for a free 15-day trial here:https://use.cloudshare.com/Pro/Registration.mvc/Form?. This site provided by Acxess is one of my favorites as a demo environments provider. It gives you a list of preconfigured environments including “All-up SharePoint 2013 Demos” image (SharePoint 2013 environment with demo data already provisioned). Once signed in, you can select an environment from a catalog and either start it right away or schedule it for later. This will create a preconfigured environment in a cloud (which takes a couple of minutes) and will provide you with a link to a remote desktop connection. After that, the platform is all yours and you can use it to run a demo. This is a really great choice if you need a platform (and you need it quickly) for a demonstration of a standard SharePoint 2013 functionality. Additionally there are demo scripts available that provide you a demo scenario that you can use (i.e. Word documents providing step-by-step guides for demos). Rackspace is a leading managed hosting provider and it provides a variety of enterprise hosting services including a special offer for a SharePoint hosting (http://www.rackspace.com/enterprise_hosting/sharepoint/). You can use this service as a trial, PoC or a demo platform. By the way, Rackspace has acquired SharePoint 911 Company, which distinct them from other hosting providers (as SharePoint 911 team are real SharePoint professionals). There is a 45-day free trial available for SharePoint 2013 (there is a “SharePoint 2013 free trial” link in the menu on the page http://www.rackspace.com/enterprise_hosting/sharepoint/#sharepoint-offer-form). And check the “How many kittens do you see?” captcha on the sign up form, which is definitely awesome. There are other hosting providers that support preconfigured SharePoint 2013 environments as well. You can use one of them to run preconfigured SharePoint 2013 or get a clean Windows environment and setup your own SharePoint 2013 configuration. While selecting a hosting provider for your production environment is a complex process that involves a lot of factors, virtually any provider will work for demo needs. The last one for today is the SharePoint Server 2013 Demo site (previously known asWSSDemo.com). This site created by Ian Morrish contains a list of publicly available websites based on SharePoint. You can either view a list of sites or use the Pivot Viewerhttp://sps.cloudapp.net/. I would recommend to use the Pivot Viewer as it is easier to navigate and it allows to filter sites by SharePoint version (platform), industry, and country. 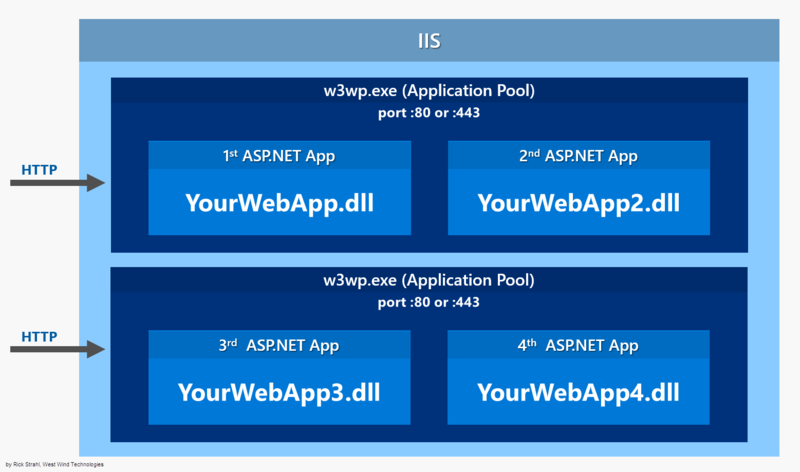 All these sites created with different versions of SharePoint would give you an idea on how your SharePoint site may look like (if you want to run a public website built with SharePoint).